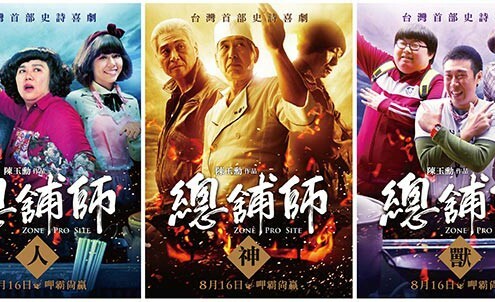 Chen Yu-hsun’s latest film “Zone Pro Site” has completed its filming on 6 March. Congratulations to “GF*BF” for receiving the 49th Golden Horse Award Best Leading Actress Award. 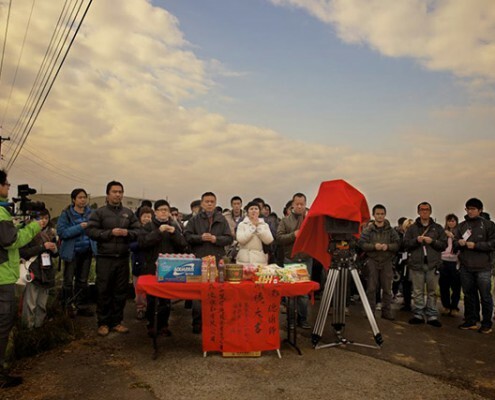 Taipei Postproduction once again present’s the Taipei Postproduction Award to “Lovely Imperfect” project proposal. 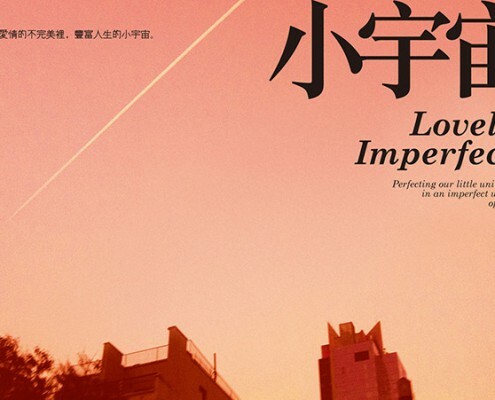 Director Cho Li’s latest project “Lovely Imperfect” was selected for the Golden Horse Awards Film Project Promotion. 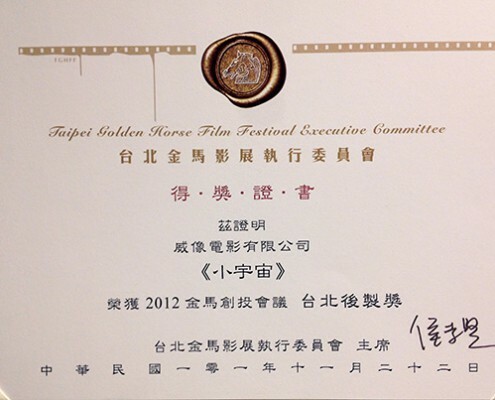 Congratulations to “GF*BF” for the seven nominations in the 49th Golden Horse Awards. ”GF*BF” is nominated for 2012 Taipei Film Festival, and would be world premiered on 29 June! “GF*BF” is now in the process of post-production, and will be released in August this year. 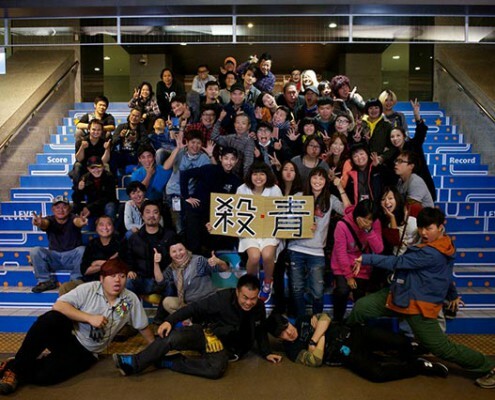 Director Yang Ya-che’s latest film, “GF*BF” wrapped on Nov. 6th. “The Next Magic” is invited to the 6th Chinese Young Generation Forum in Beijing.